We are instrumental in manufacturing, supplying and exporting Inclined Microscope. 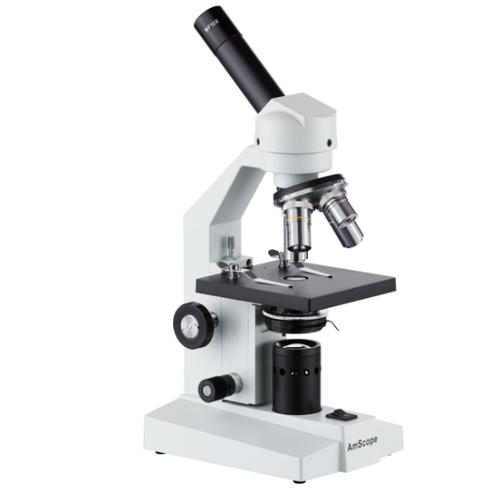 Available in different specifications, the offered microscope is manufactured with the help of modern machinery and cutting-edge technology. Besides, owing to transportation facility, we are committed to dispatch the offered range on-time.